PaintCare Inc. Paint Stewardship - PaintCare Inc.
What is Paint Product Stewardship? When your project is done and you find yourself with leftover paint, you can give it away to a friend, think of ways to use it up, or take it to a PaintCare drop-off location for recycling. These are all ways to contribute to product stewardship. Effective product stewardship requires everyone who makes, sells, and uses a product to come together to minimize a product’s environmental impact throughout its life cycle — from production and use, to recycling or disposal. Manufacturers contribute to product stewardship through efficient production and distribution processes and by creating programs for the collection and recycling of unwanted products. Other businesses have roles to play, too. Retailers, recycling companies, and waste management firms can all serve as drop-off sites for leftover products to bring more convenient recycling options to the public, while municipalities play a big part by managing household hazardous waste (HHW) facilities for collecting recyclable materials. The general public — and businesses — do their part by bringing unwanted or leftover products to collection sites. The paint industry is leading the way — painting a new picture so to speak — for product stewardship in the United States by advocating for the responsible, environmentally sound management of leftover architectural paint (e.g., house paint, stain, and varnish). 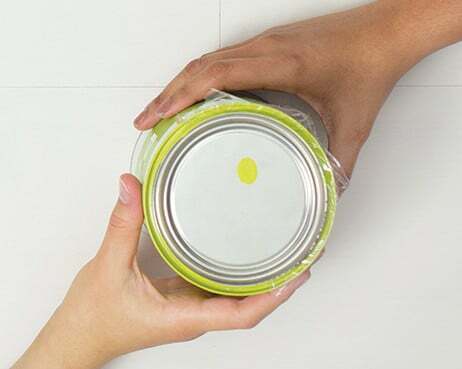 Through PaintCare, paint manufacturers set up innovative recycling programs in states with paint stewardship laws — ensuring that paint is properly managed through the end of its life cycle. Since 2010, PaintCare has set up more than 1,750 convenient places in eight states and the District of Columbia where households and businesses can take leftover, unwanted paint. Most of the paint collected is recycled, while some paint in good condition is redistributed for use and other paint is used for energy recovery or some other beneficial purpose or is properly disposed. For PaintCare States (those with Paint Stewardship Programs), the PaintCare Site Locator lists all of the retailers who have signed up with PaintCare to accept leftover paint, stain, and varnish from the public. It also lists household hazardous waste (HHW) programs if they have partnered with PaintCare. All PaintCare drop-off sites accept at least 5 gallons of paint per visit. Some participating retailers will accept more than 5 gallons. 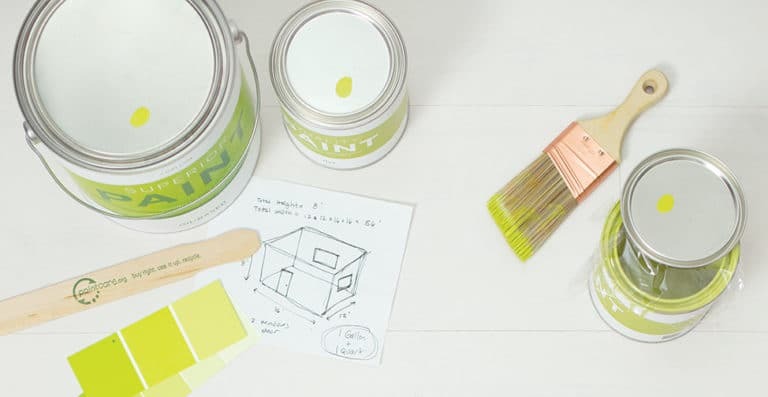 It’s recommended to call any drop-off location before bringing in paint to make sure they can accept the amount of paint you would like to get rid of. To learn more about which paint products are accepted, click here. Measure your space, then talk with the professional at your local paint store to make sure you’re buying just the right amount. Covering the can with plastic wrap before replacing the lid helps preserve your paint, so you can use it up later. 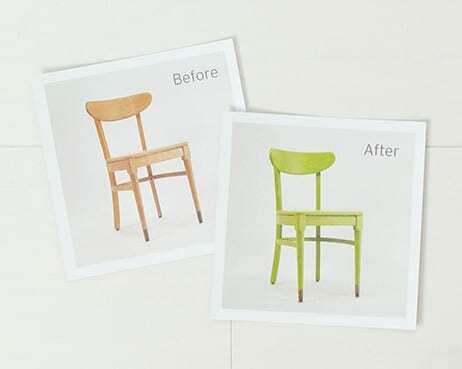 Use up your extra paint on small craft projects or on a piece of furniture that needs an update. Find a friend who can use up what you don’t need, or consider donating your extra paint to an organization that can use it. PaintCare operates paint recycling programs in eight states and the District of Columbia. Click a state below for more information.